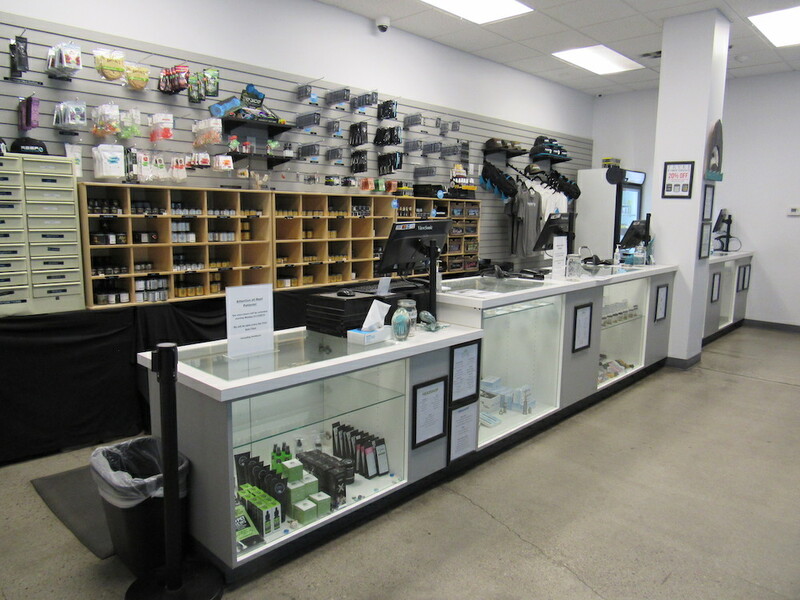 PHOENIX, AZ – Tryke Companies d/b/a Reef Dispensary is pleased to announce that its Phoenix, Arizona location (5436 W. Latham St, Phoenix, AZ 85043) is now open daily until 10PM. 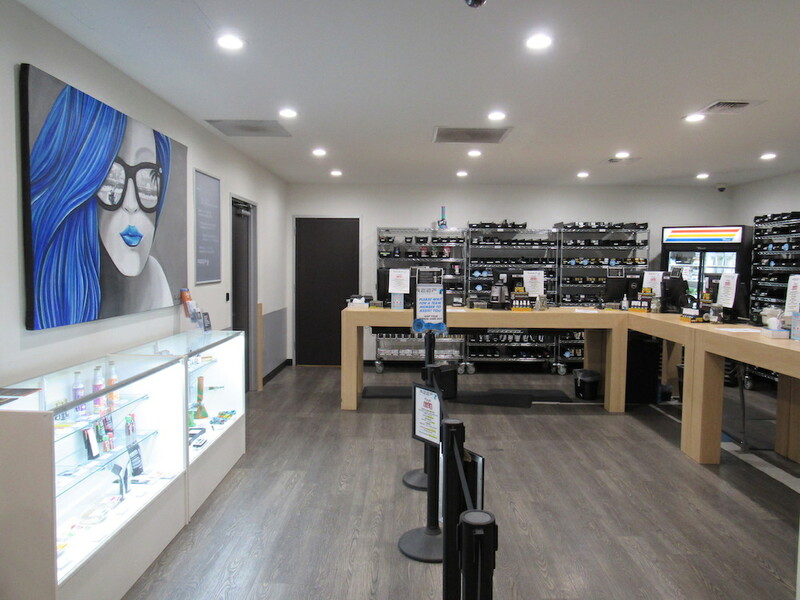 Previously closing every evening at 7PM, Reef’s new later hours will allow medical patients in Arizona to visit the dispensary even after those late nights at work. 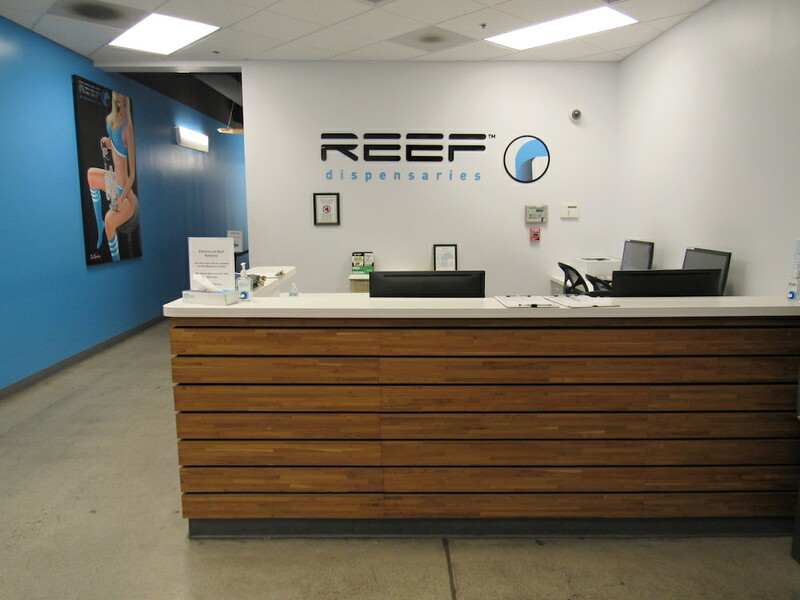 Reef’s Latham Street location is its primary base of operations in Arizona, housing a cannabis cultivation and full production lab where all Tryke and Khalifa Kush products are made for the state of Arizona. It joins Reef’s other AZ location in Queen Creek (18423 E San Tan Blvd #1, Queen Creek, AZ 85142) in staying open until the 10 o’clock hour. Stop in for a nightcap!